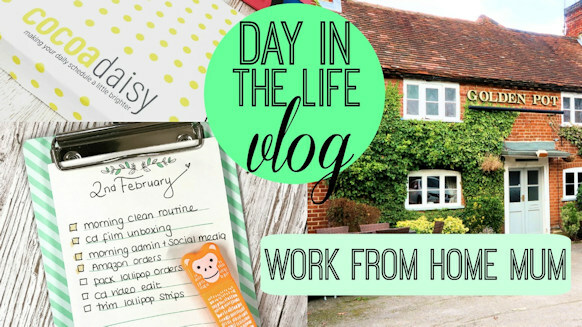 It’s been a little while, so I thought I’d film a ‘Day in the Life’. I filmed this on the 2nd February so it was before and after kit packing when life is a little more relaxed. Here is the video, I hope you enjoy.